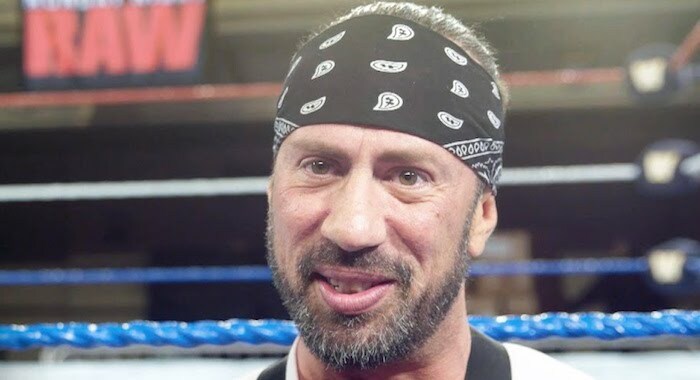 Sean Waltman Talks Pre-WWE HOF Nerves, More! During his latest X-Pac 12360 Podcast, Sean Waltman recapped his WrestleMania weekend, discussing his WWE Hall Of Fame speech. Below are some highlights with a H/T to WrestlingInc.com for the transcriptions. “It was really stressful and I was nervous as f***. I was writing on little cue cards, notes & sh** up until that moment we went riding out on that Jeep. I was so nervous and there were so many people I didn’t get to thank that I wanted too, just out of being nervous and also wanting to keep it short,” stated Waltman.